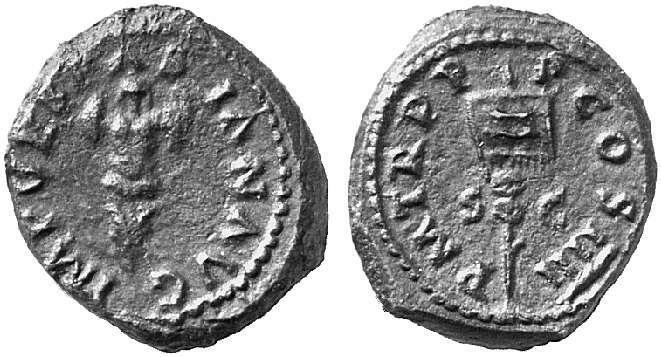 Quadrans, struck 72-73 AD in Rome. Rev. : P M TR P P P COS IIII / S - C, vexillum.